The start of the new year marks the beginning of all the resolutions you set out to achieve. Much like most people, health is on top of the list that needs improving. Without good health, it is nearly impossible to meet your other resolutions. 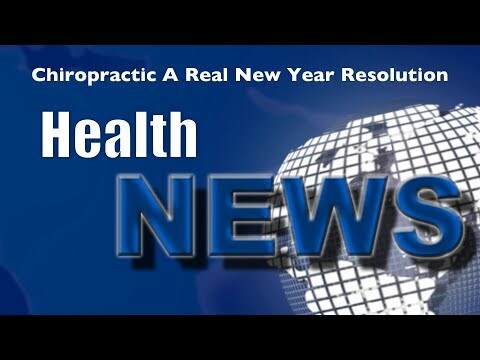 Watch this video now to find out why chiropractic is the key to achieving your resolutions this year. Click the Red More Button in your email or the image below if you are on our website.